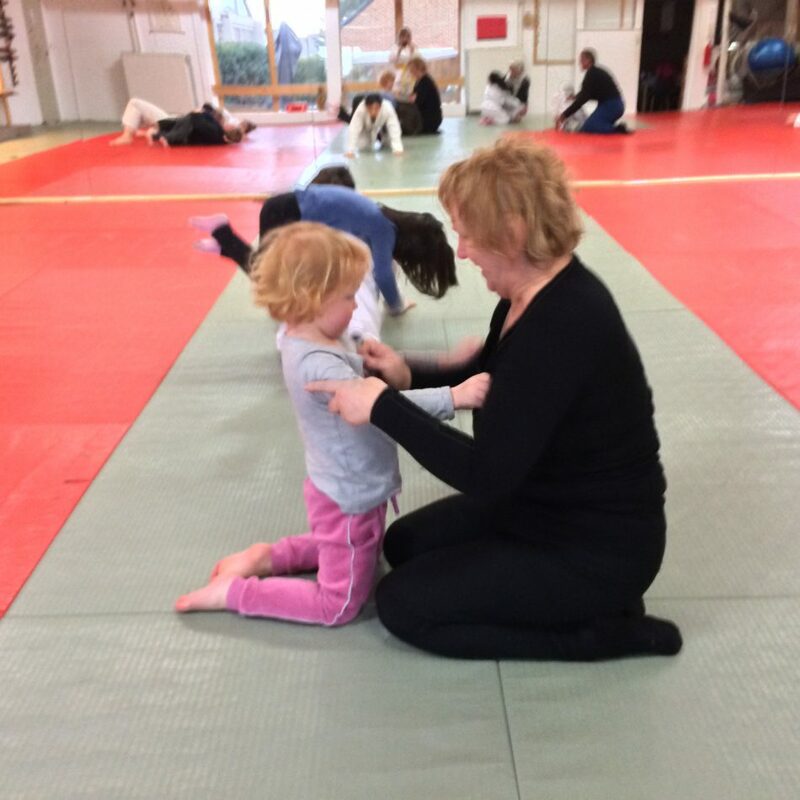 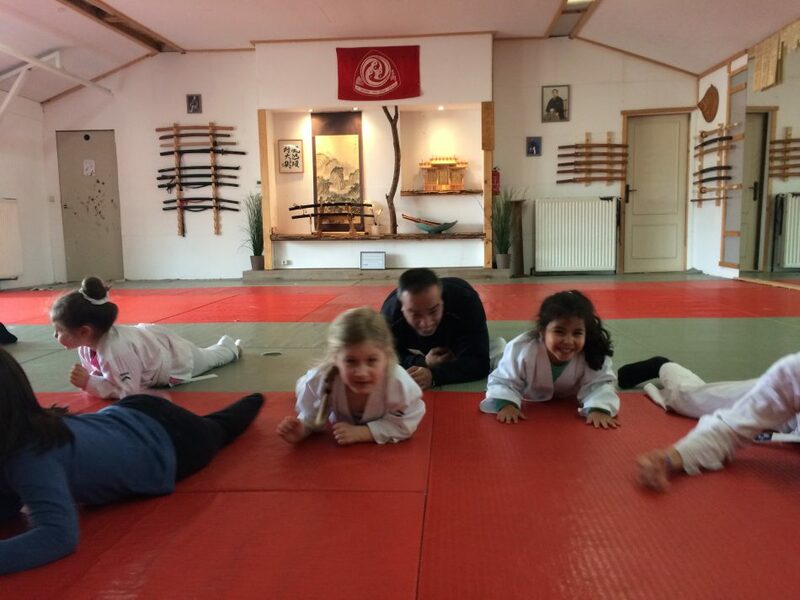 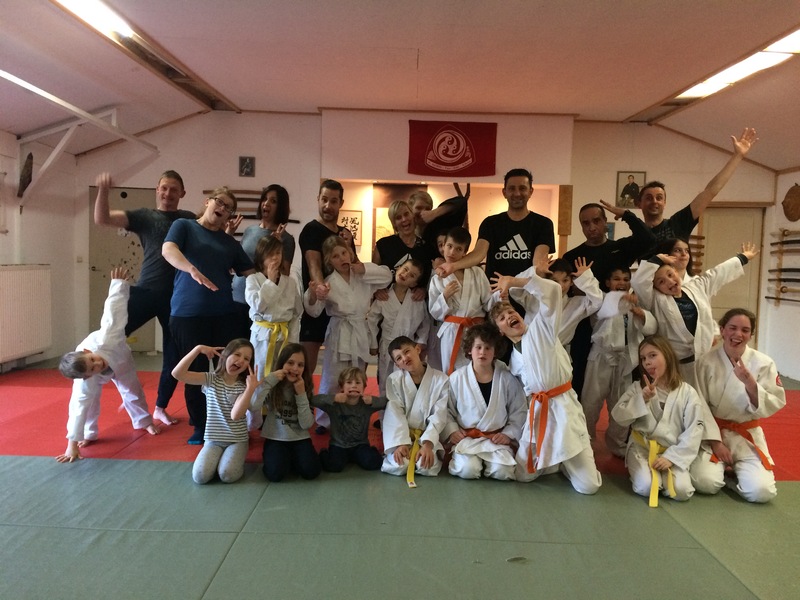 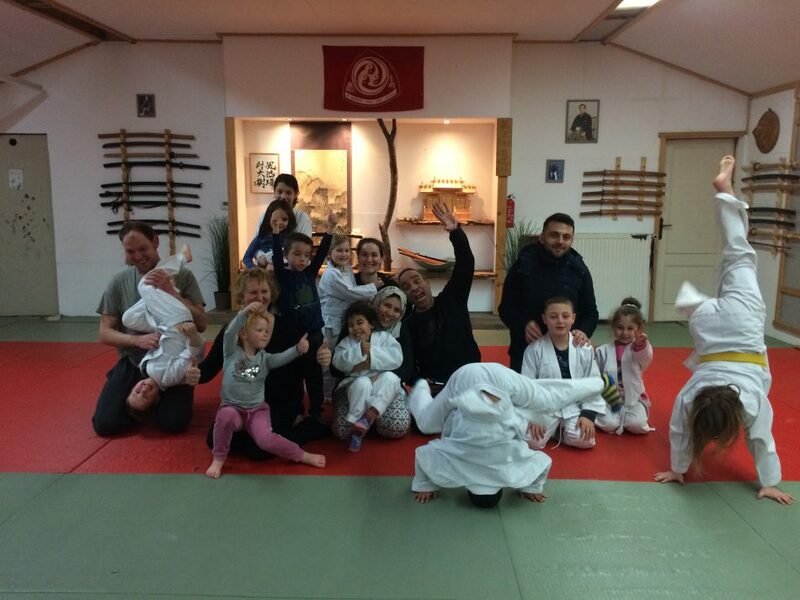 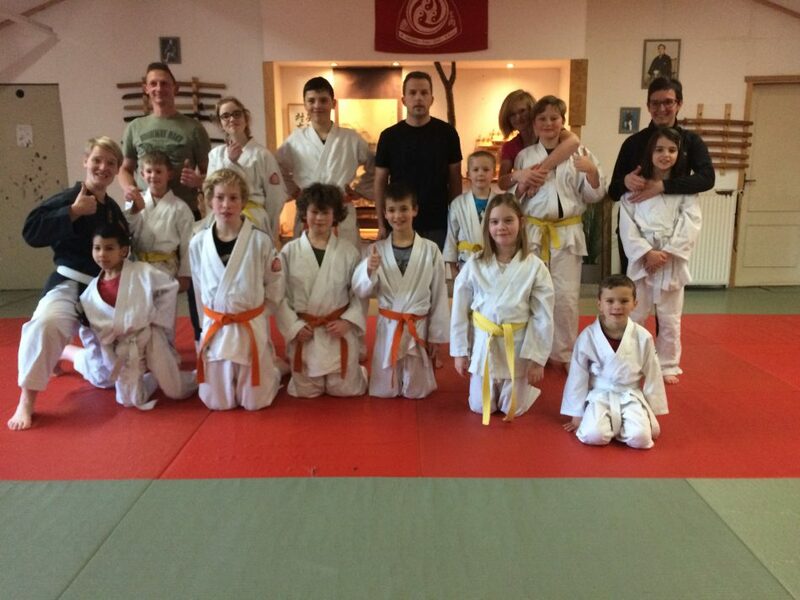 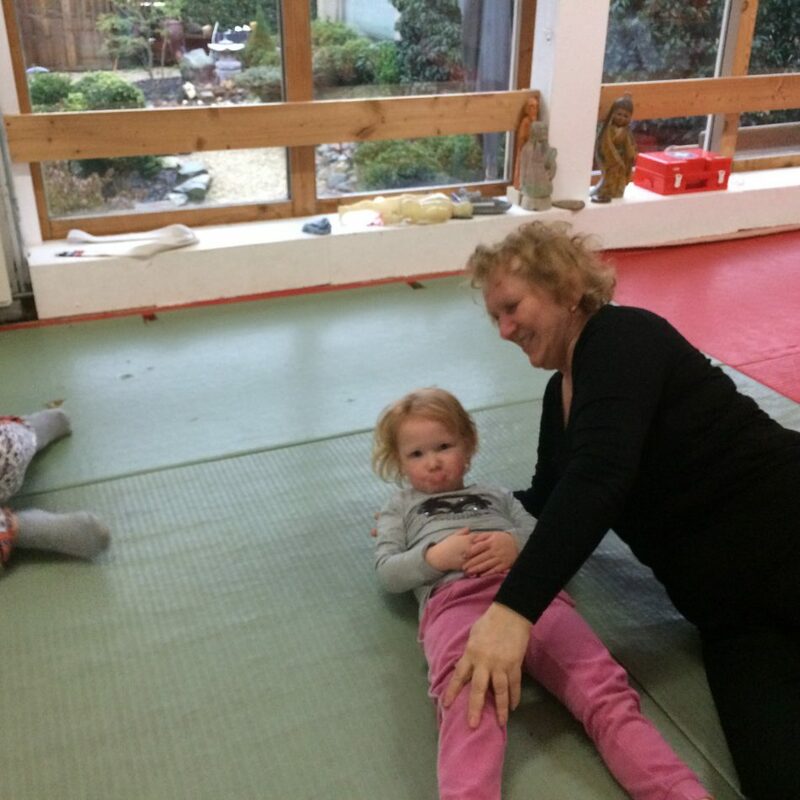 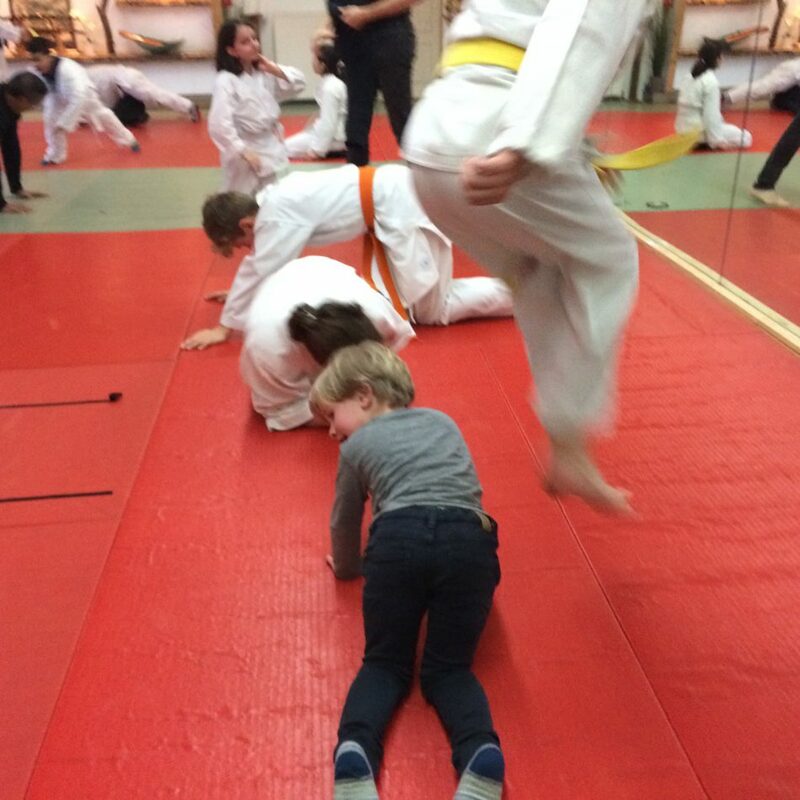 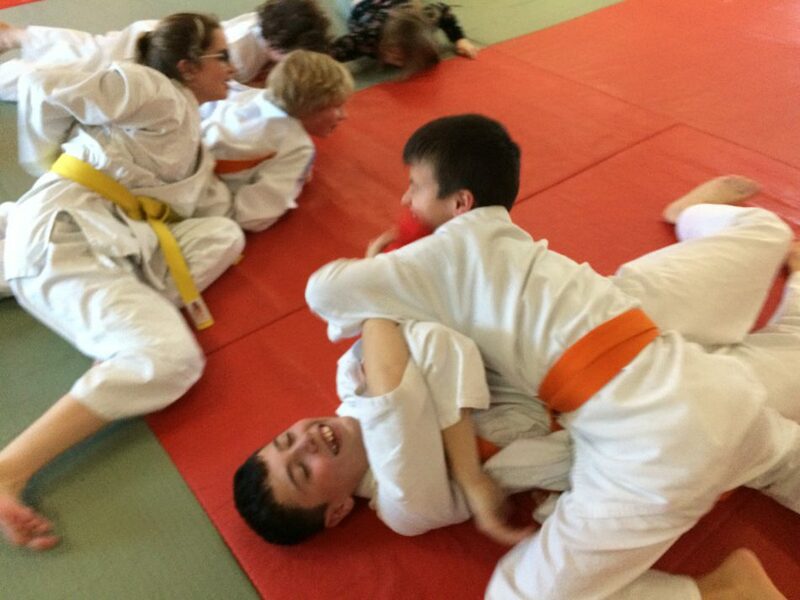 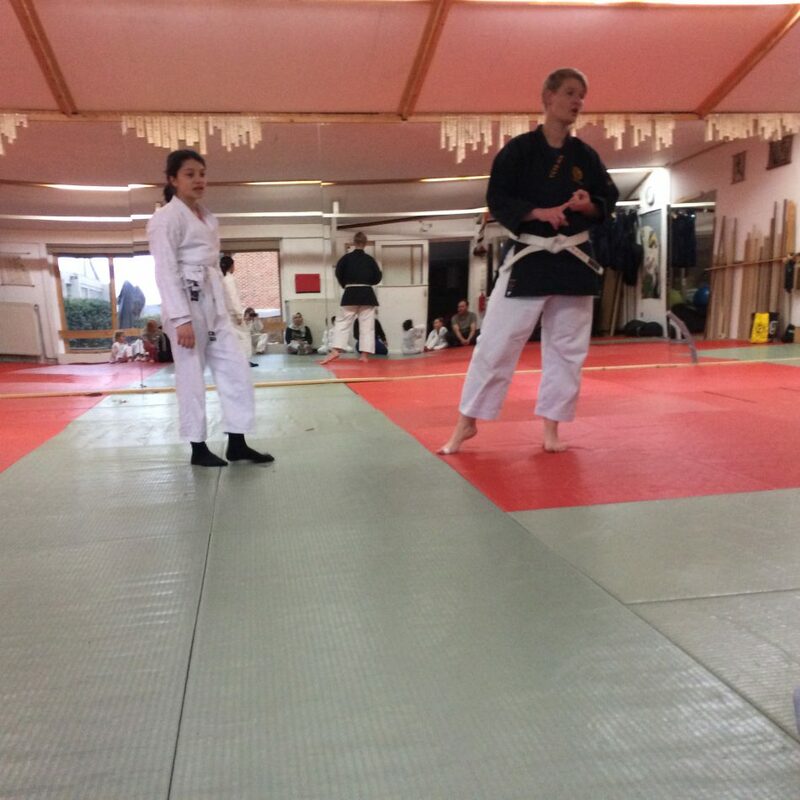 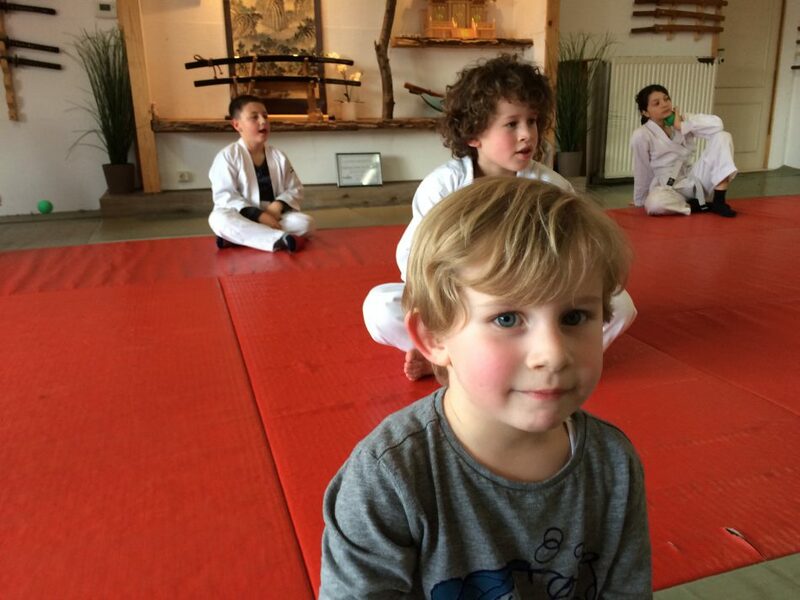 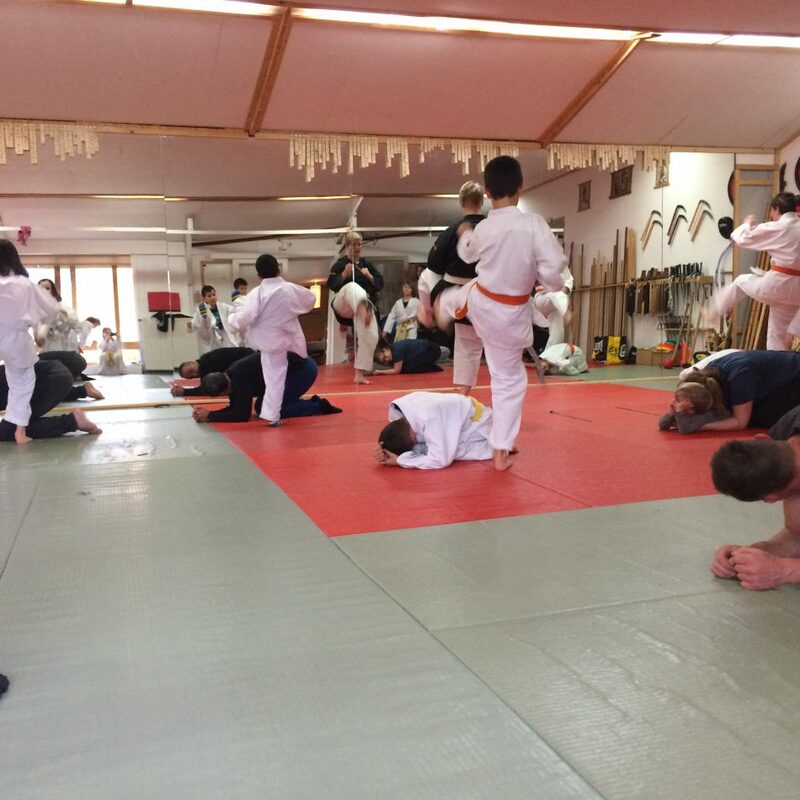 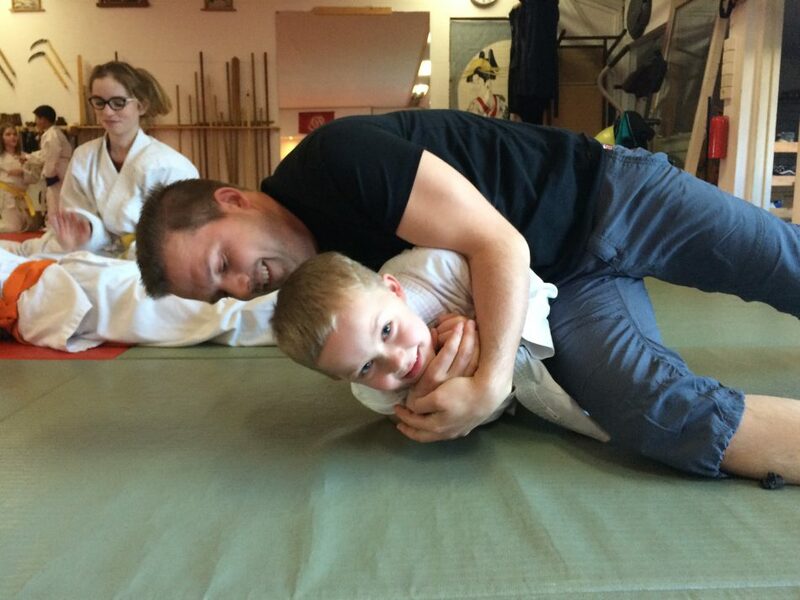 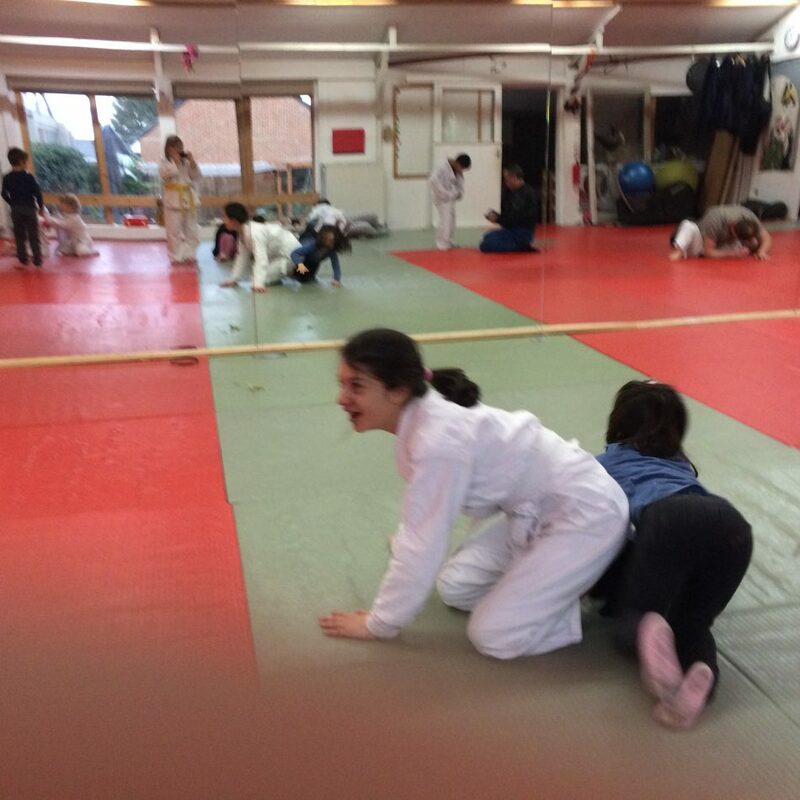 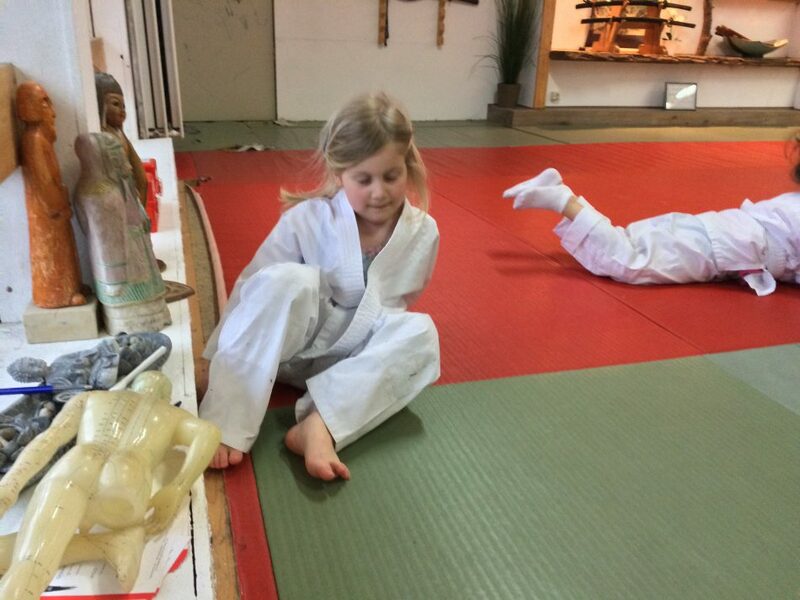 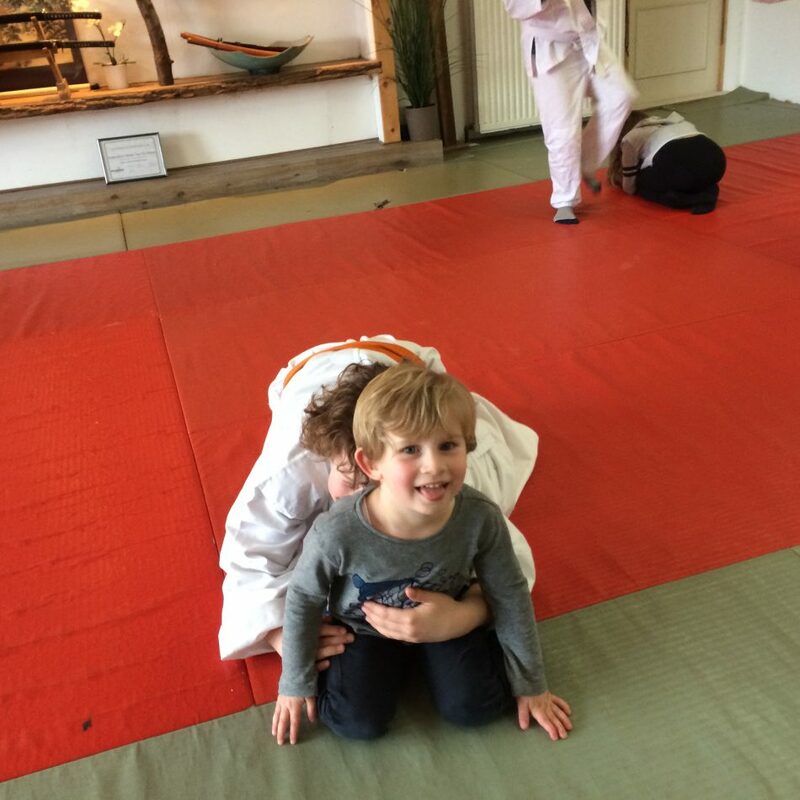 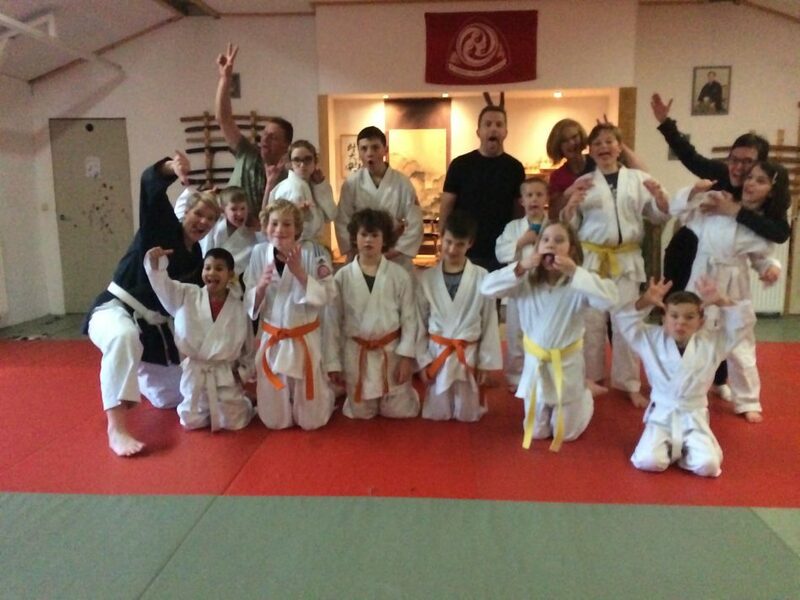 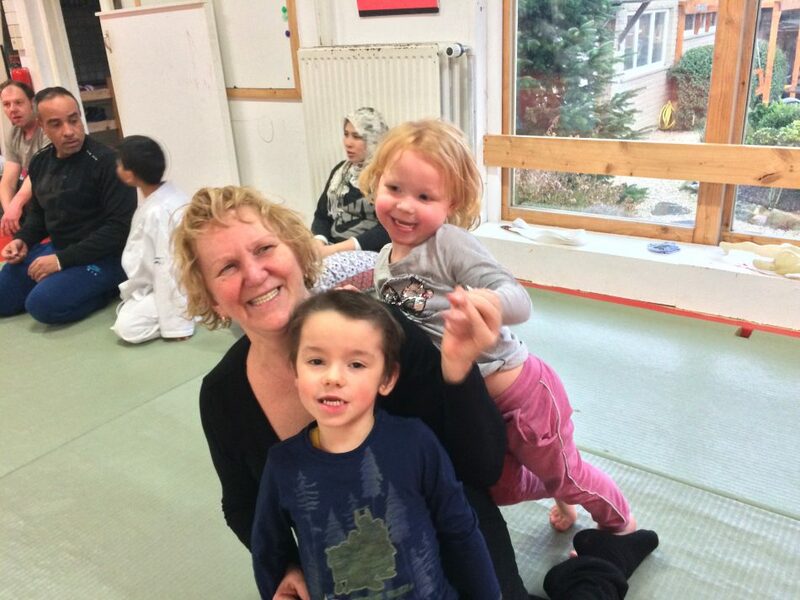 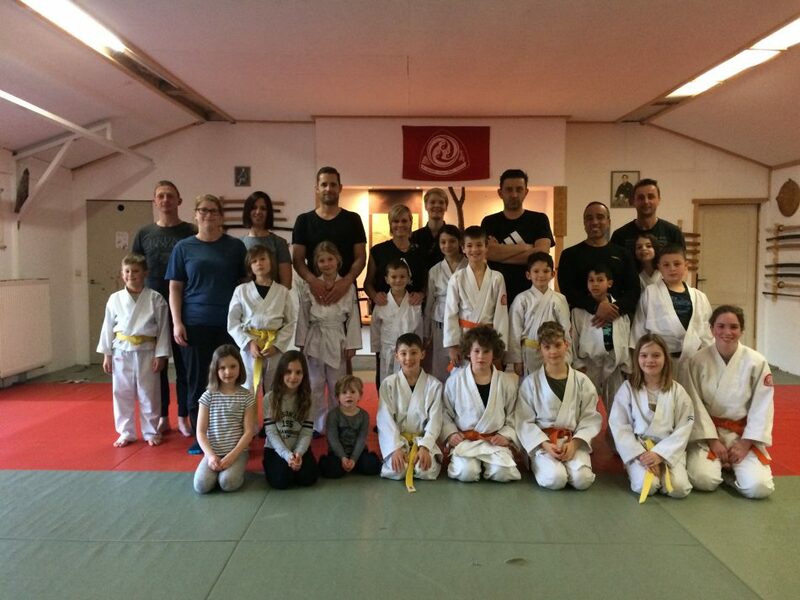 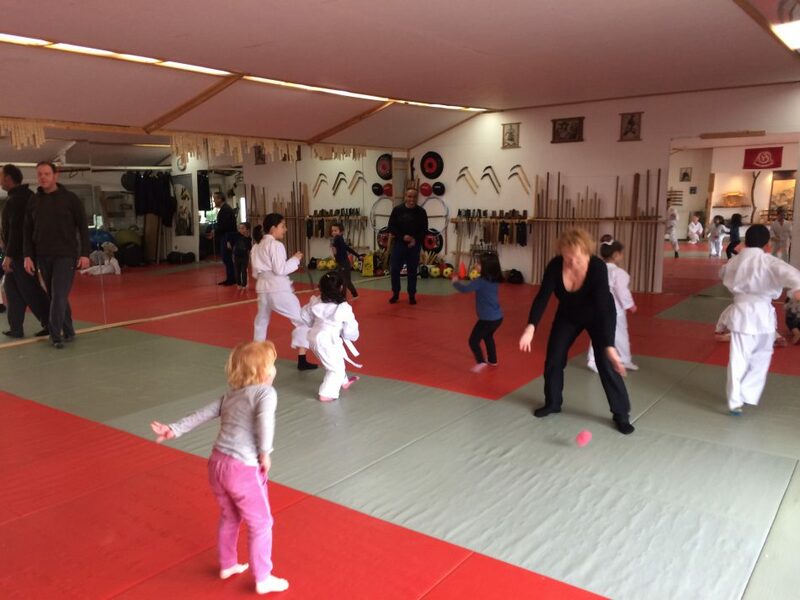 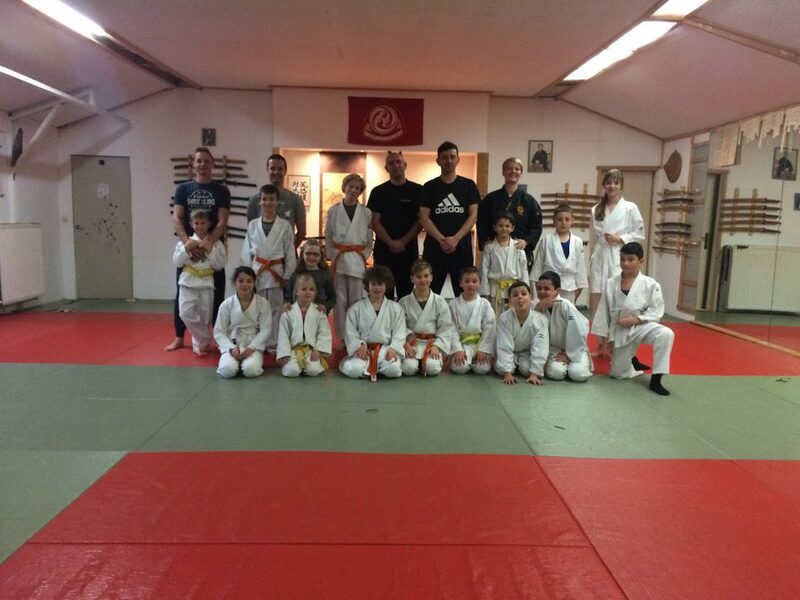 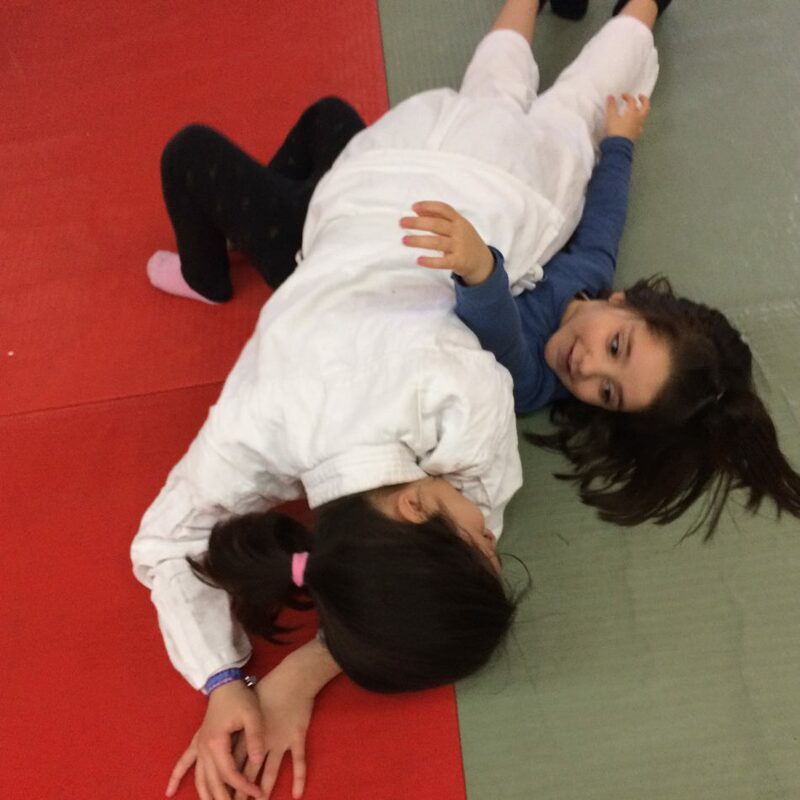 Two weeks ago the children who train here at the Honbu Dojo could bring their parents to class. 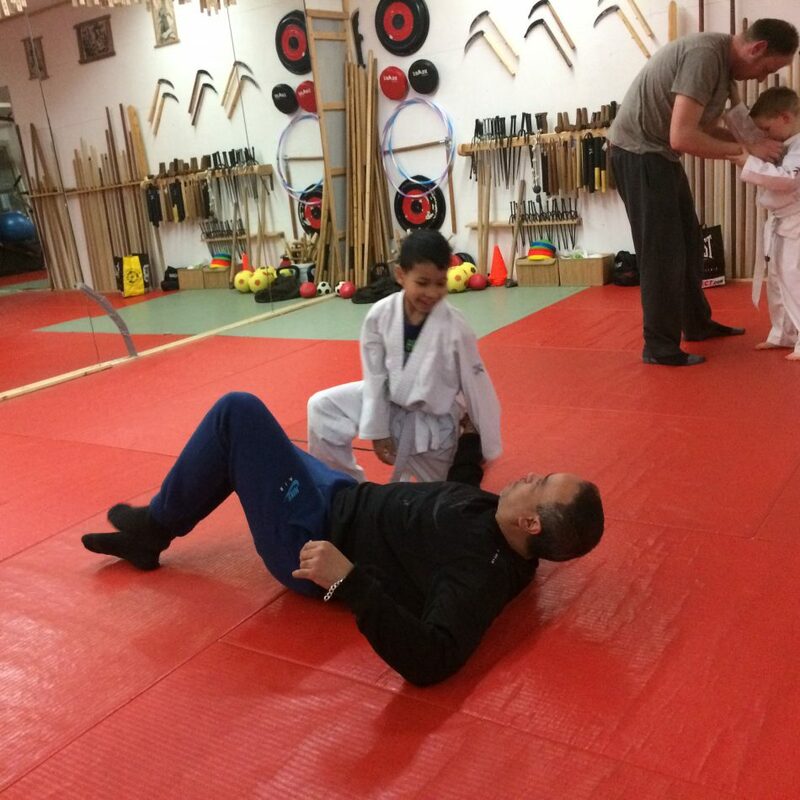 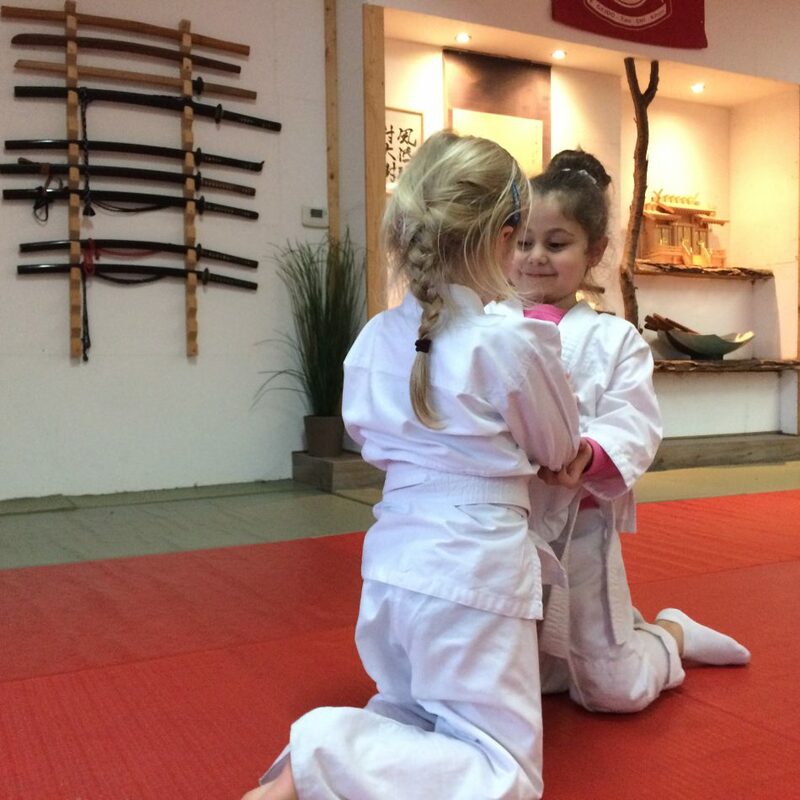 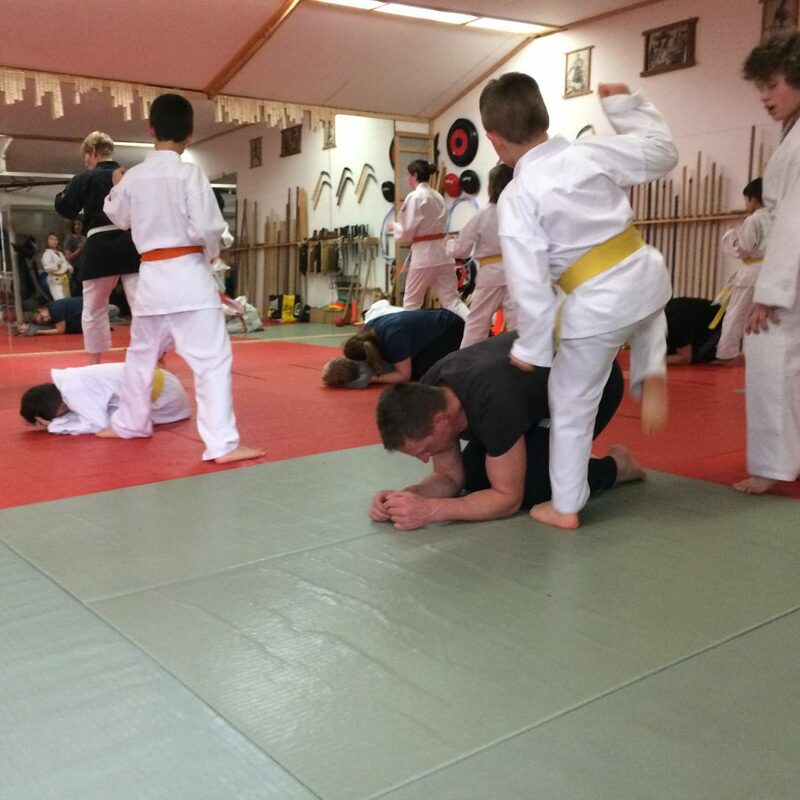 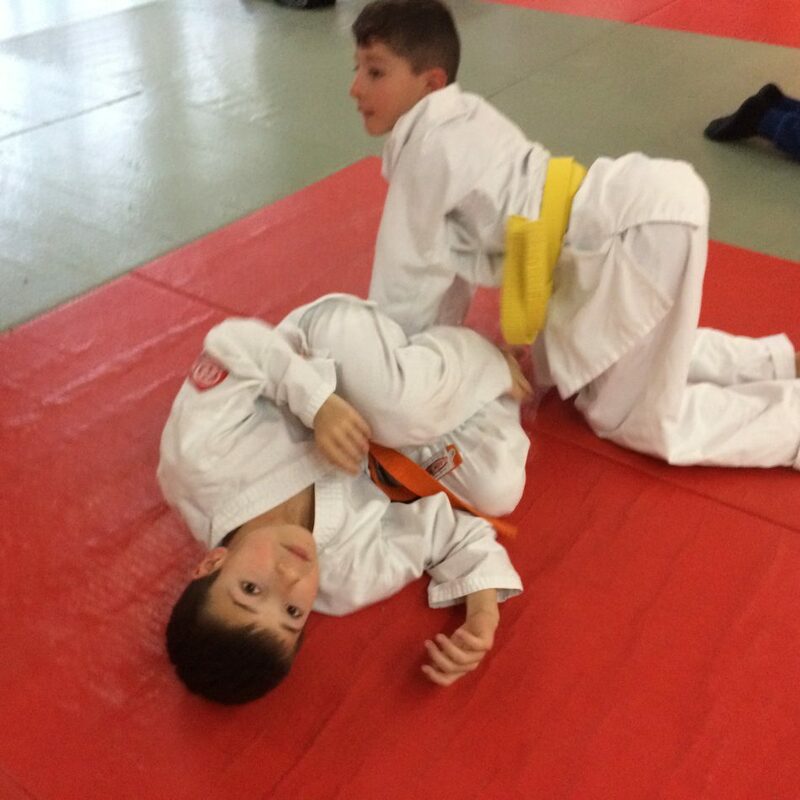 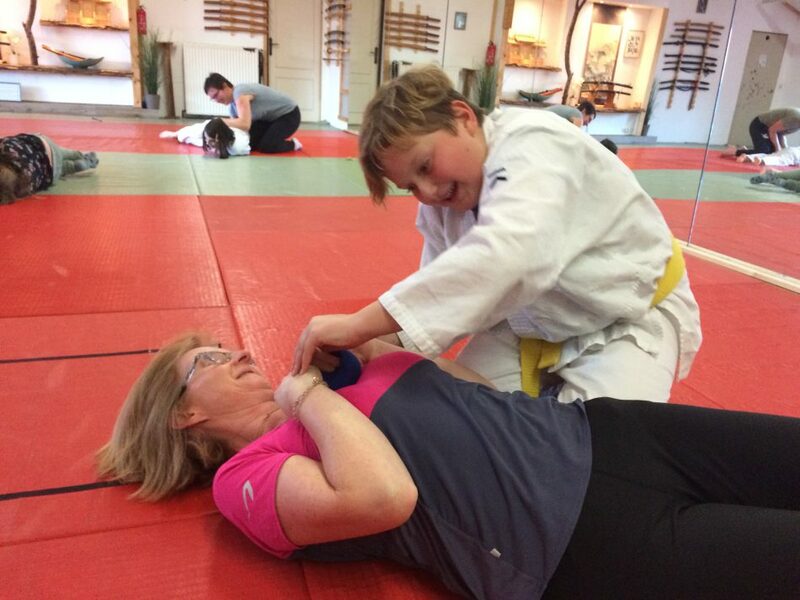 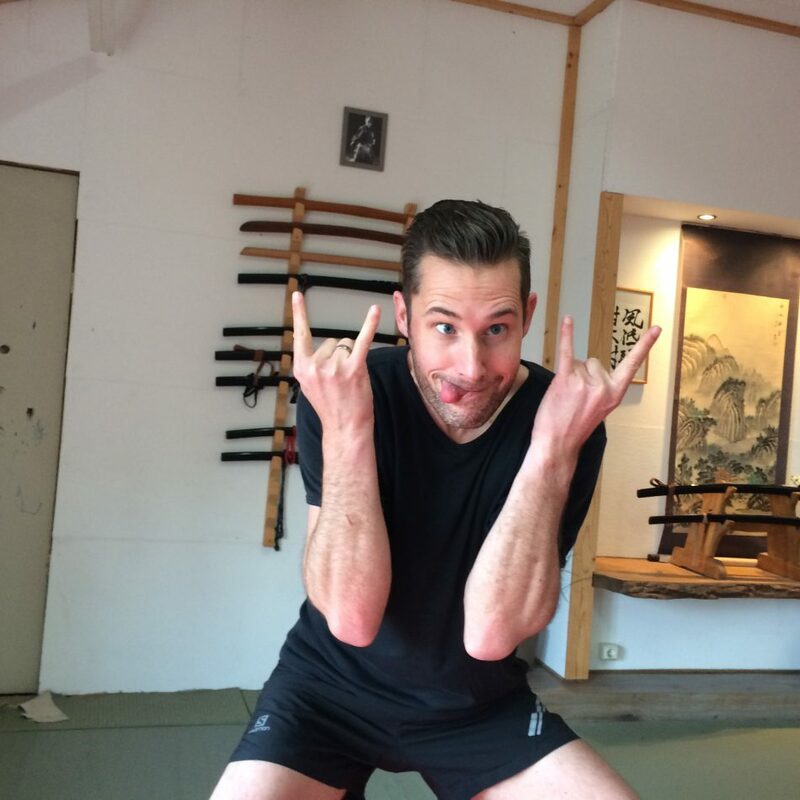 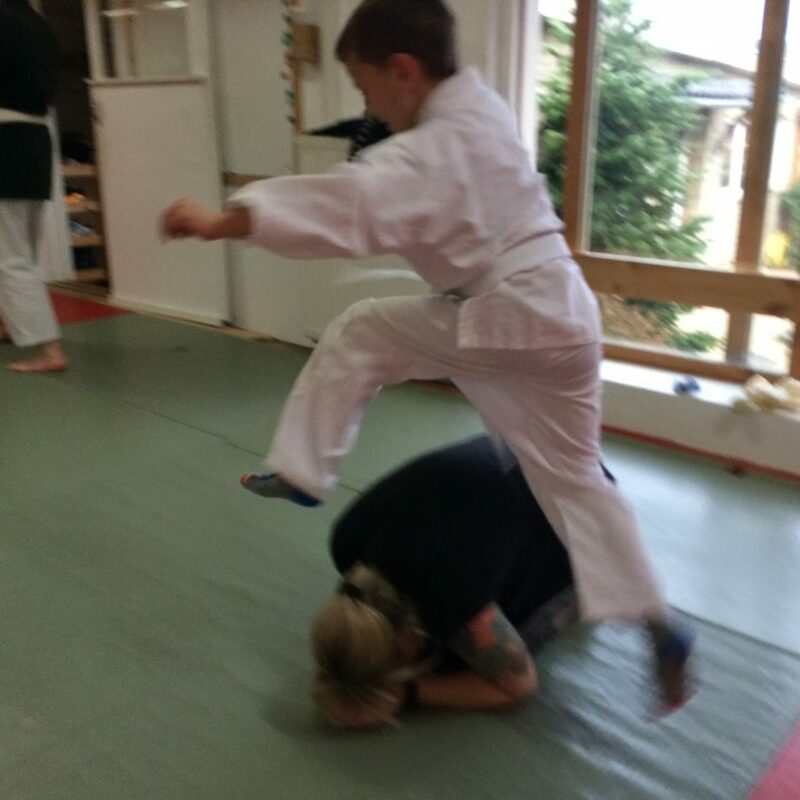 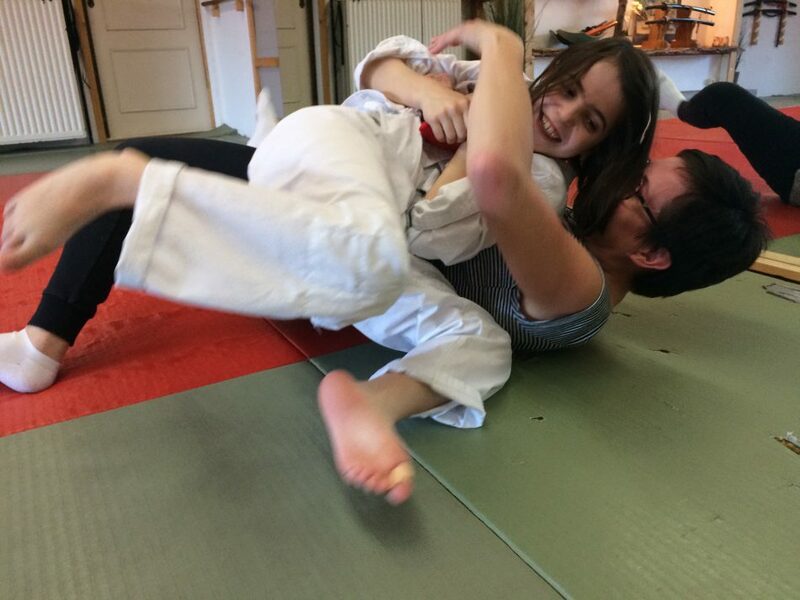 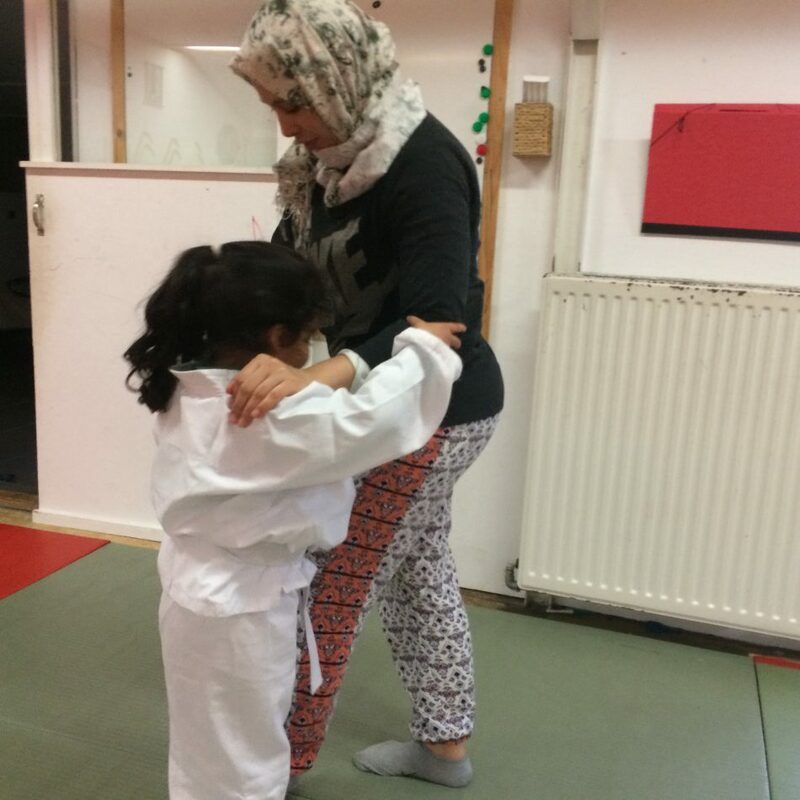 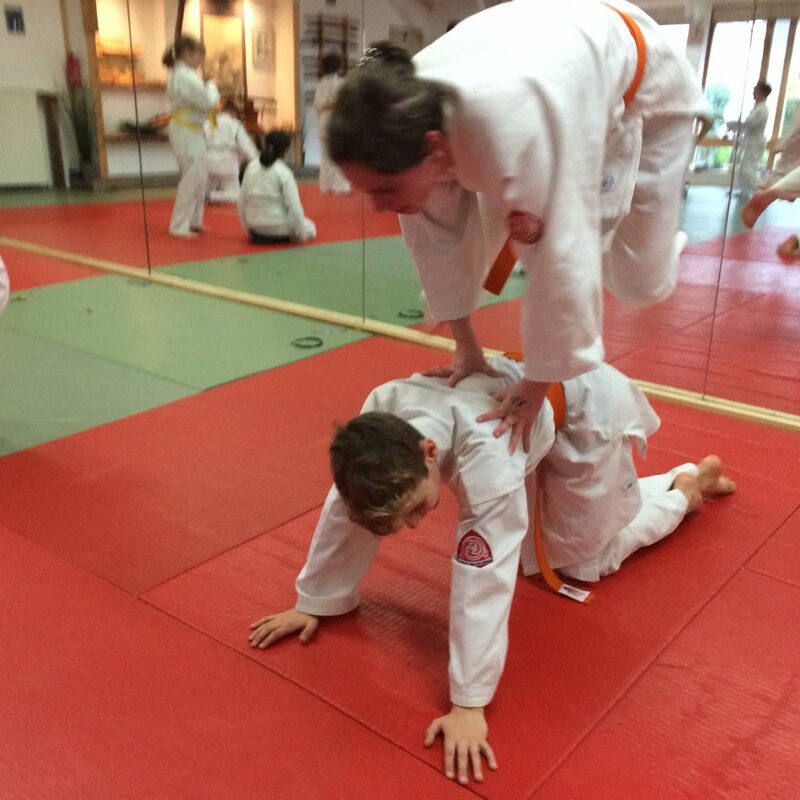 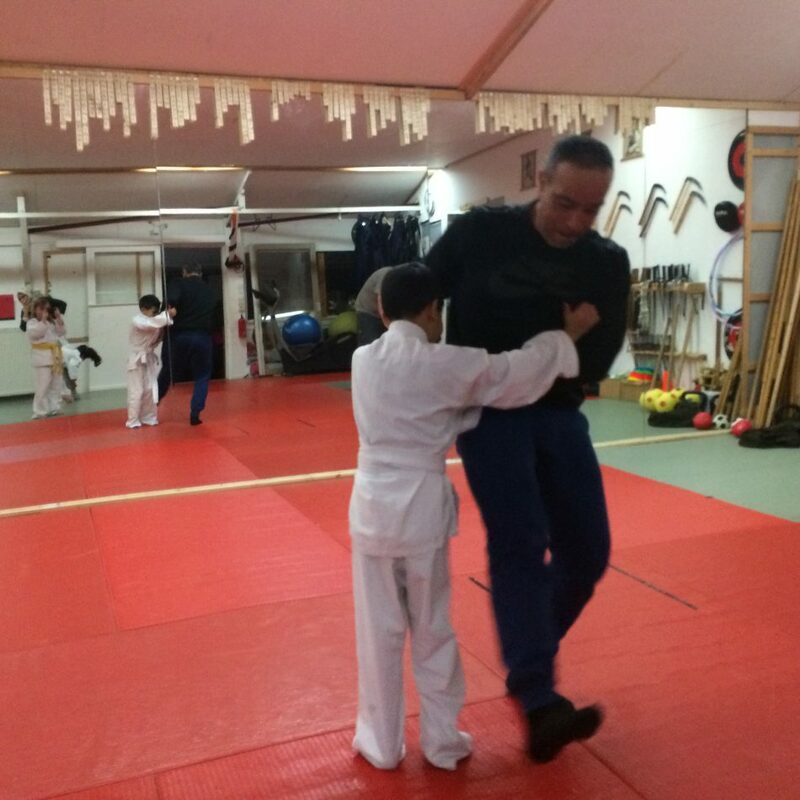 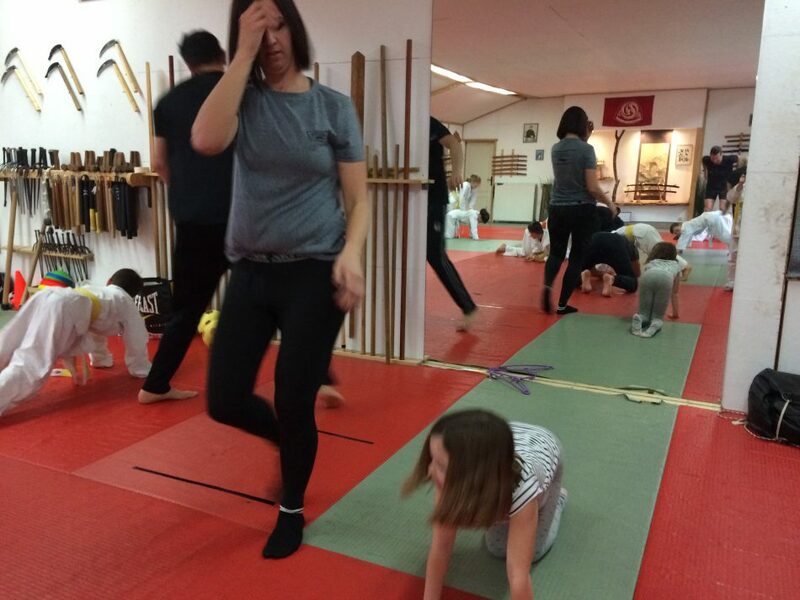 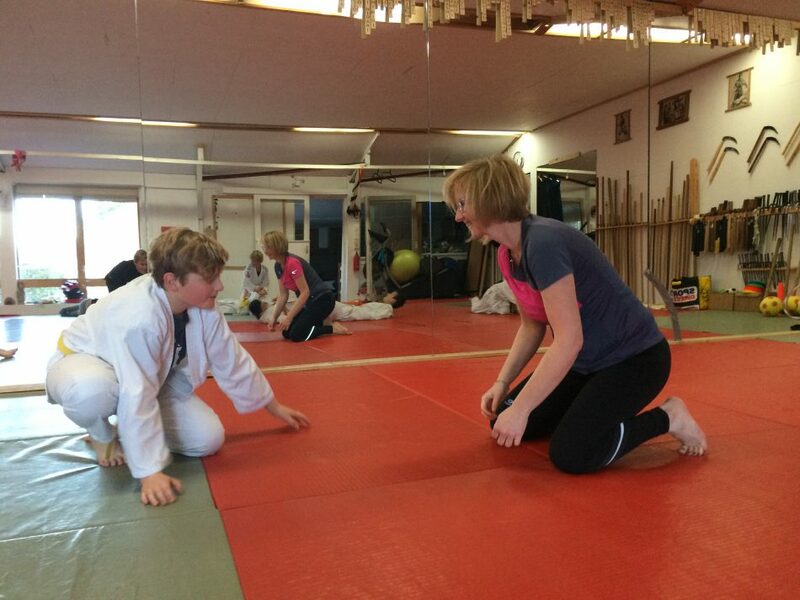 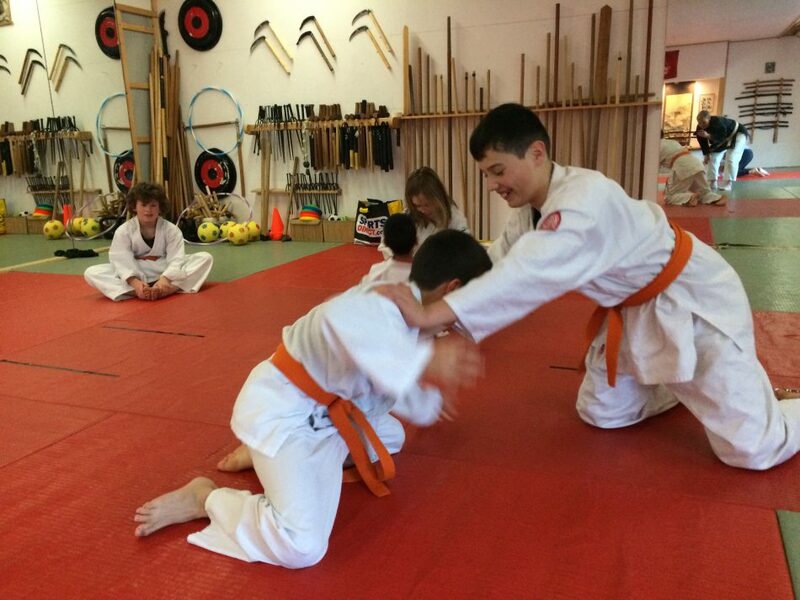 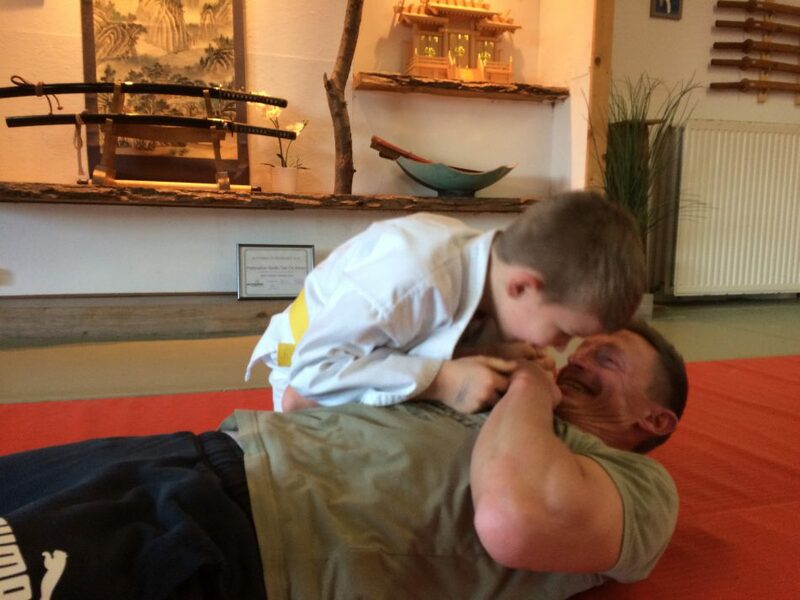 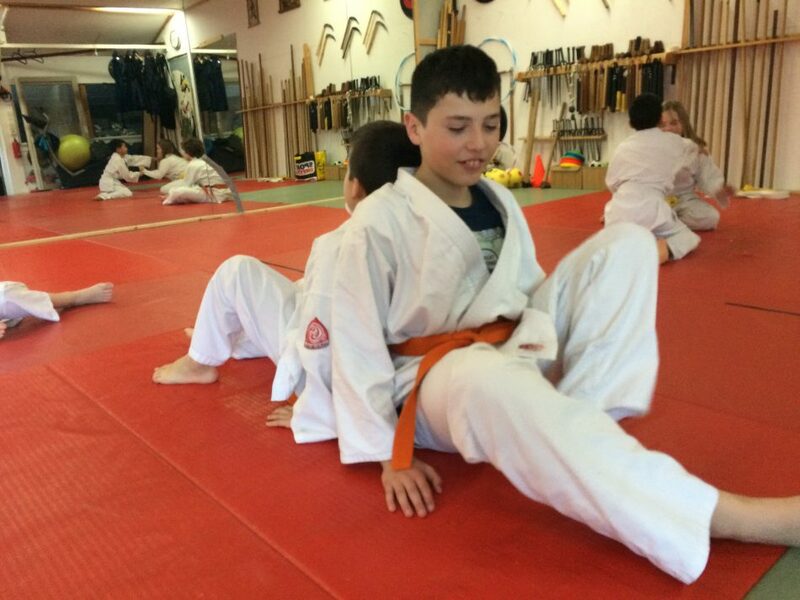 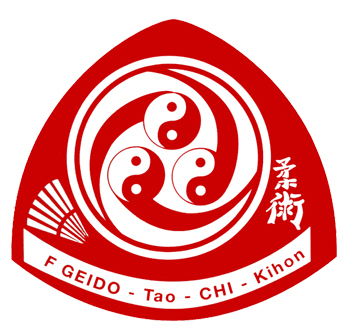 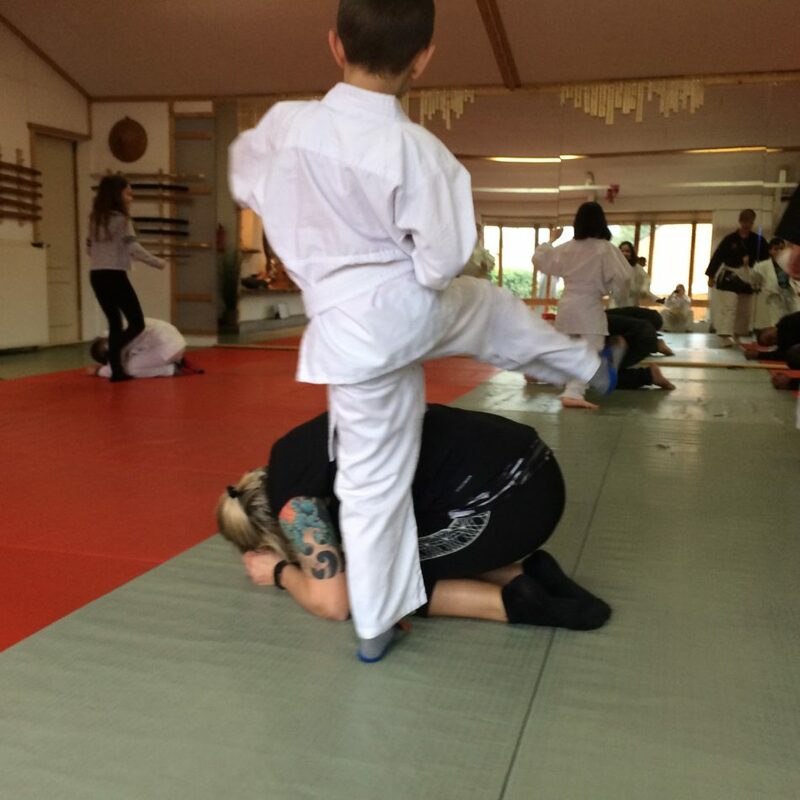 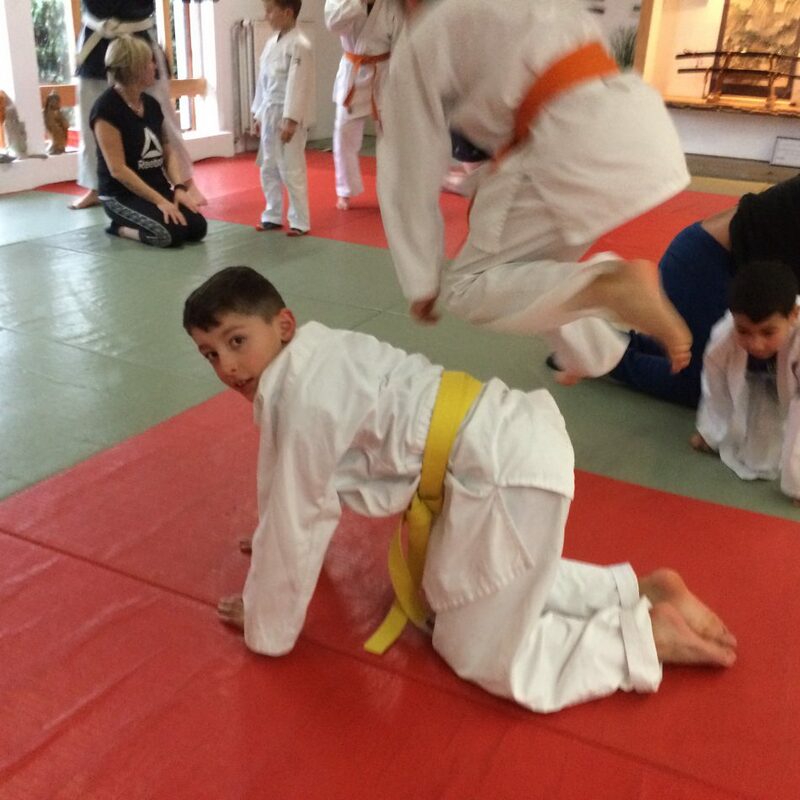 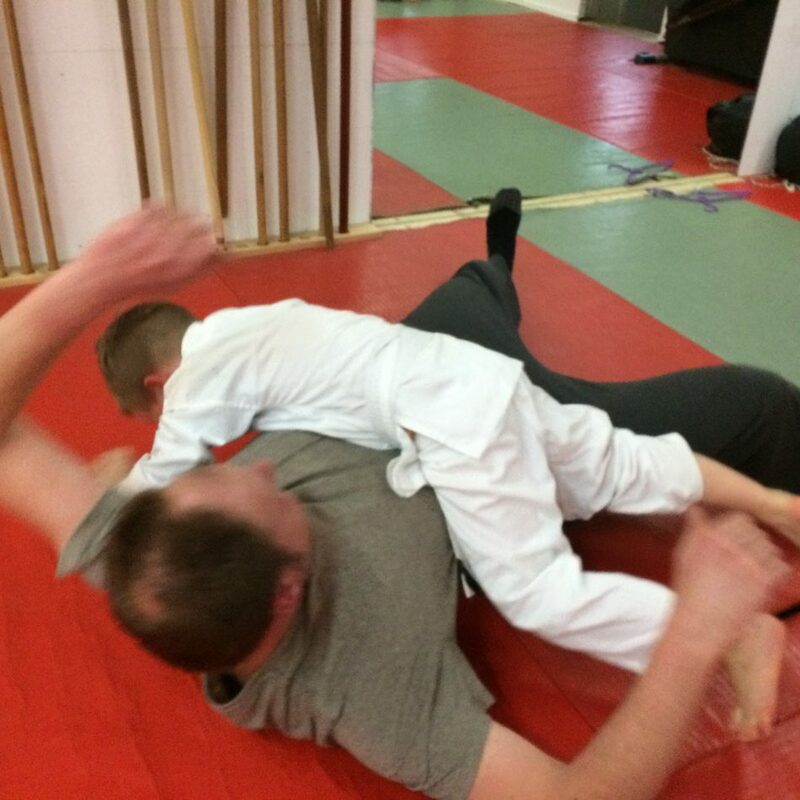 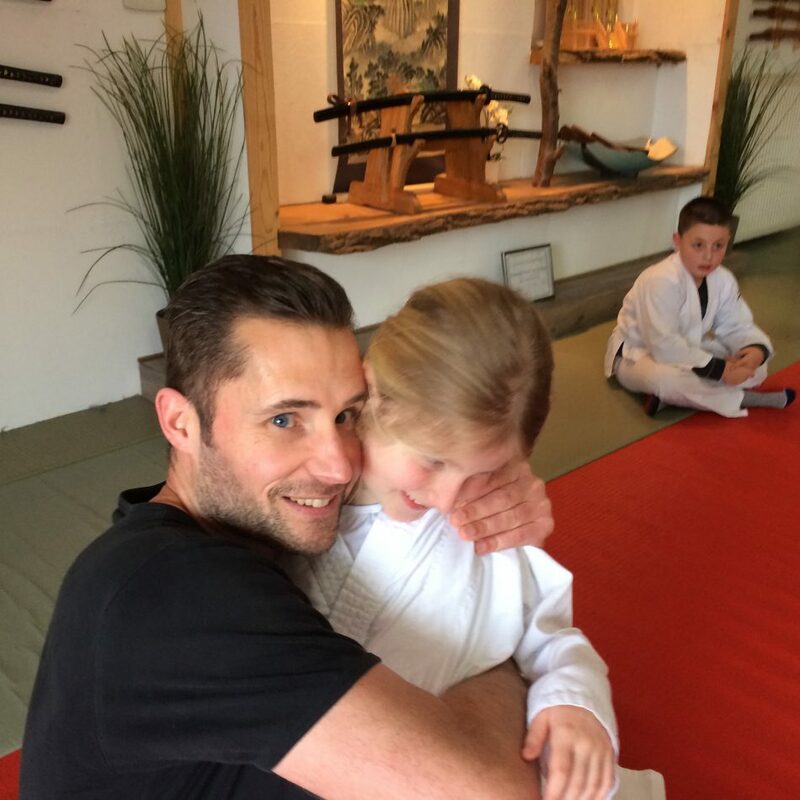 They trained together and the parents could experience what it feels like to train traditional martial arts. 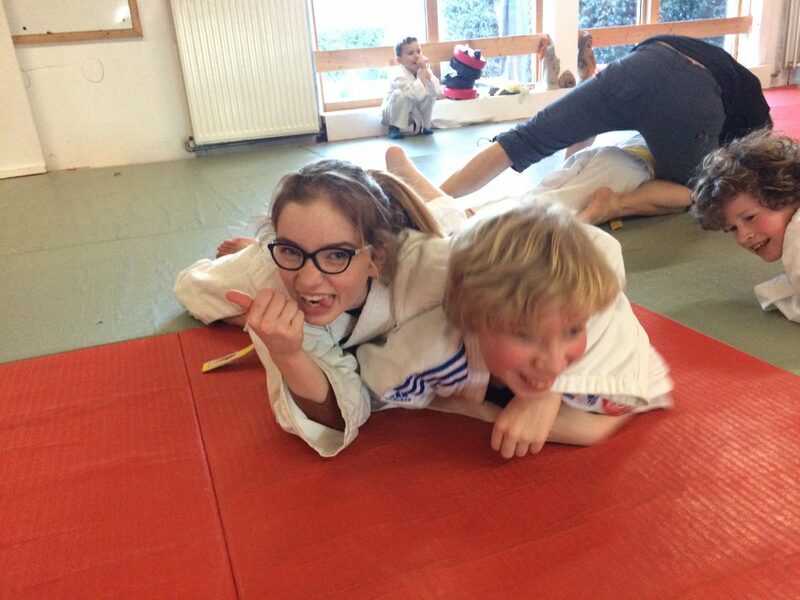 Of course, we had lots of fun together and learn new things. 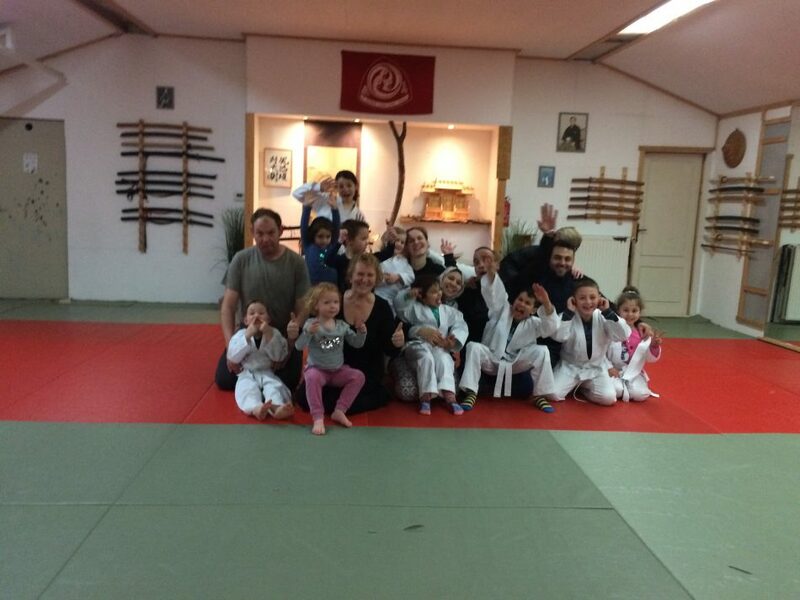 Thank you very much to all parents who participated one of our classes!